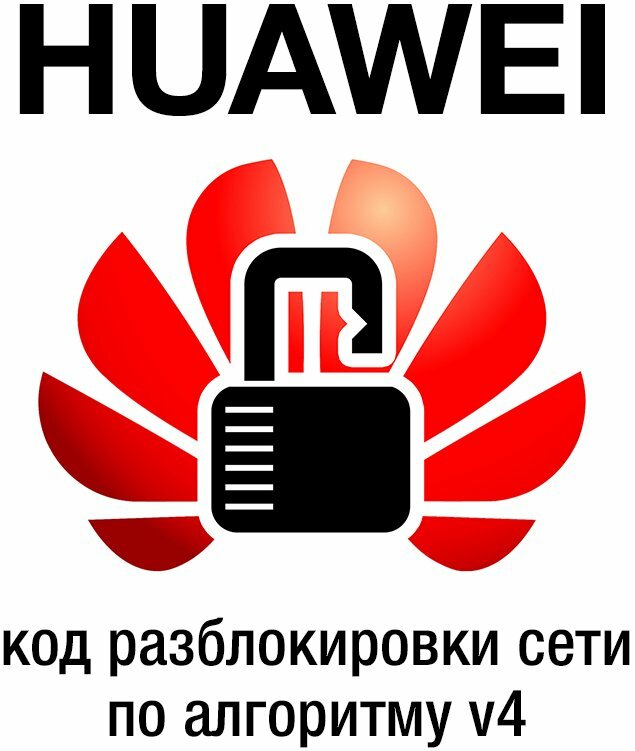 Unlock modems and routers Huawei 2015 with locking algorithm called Algo v4. Unlock code is completely safe and is provided by the manufacturer. S / N can be found under the device cover or on the box. 3. Huawei E8372H (MTS 8211F, Huawei E8372H Wingle Altel 4G). 4. Huawei E5573S-156 (MTS 8210FT). 5. Huawei E5573Bs-320 (Beeline, Altel 4G). 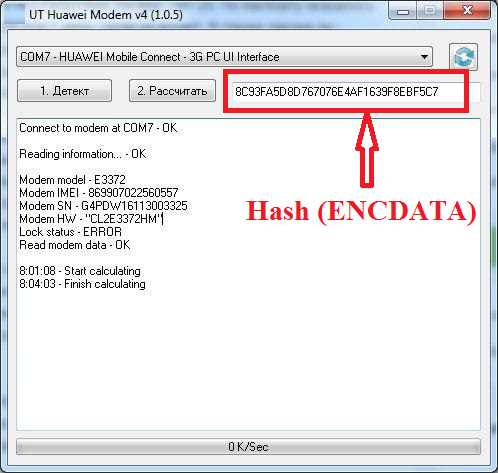 Additional instructions for reading data (IMEI and Encrypted Block) can be found in the archive with the program "Huawei code reader 2015". 2. Read the instructions (Huawei_code_reader_2015.chm) for reading data from the device inside the archive. 4. As a result of the successful data reading you need to get Hash (ENCDATA) и IMEI . 5. If the read data was successful, click "Buy Now" button, you can purchase this product and enter the registration form received Hash Hash 1 and 2 (DO NOT CONFUSE THEM ONLY). Unlock Code will be ready in 30 minutes. - 6 hours. 6. Insert the device SIM-card of another operator, and when prompted, enter the unlock code is the code. Who made the order after 23:00 Moscow time, the code will be sent after 9 pm EDT. Weekend code is sent in the range from 5 minutes to 10 hours. 2. Changes have been made in the programming of the device (flashing). code is guaranteed to work only on the native firmware. 3. After the payment and receipt of the goods it turns out that you have a different model of the device. Making the payment you agree to the terms of service! If you have any problems, please contact us by E-mail, Skype or ICQ.